Pacific Football Club announced Tuesday the club has signed three local players to its roster. Alessandro Hojabrpour, Matthew Baldisimo and Terran Campbell return to Canada ahead of the Canadian Premier League’s inaugural season. Hojabrpour, 19, returns to Canada from Bulgaria’s Lokomotiv Plovdiv, where the attacking midfielder has been playing with the club’s under-19 squad since 2017. Raised in Vancouver, Hojabrpour debuted with Canada’s under-15 national team in 2014 before scoring his team’s only goal against Cuba in an under-17 CONCACAF Championship match in Panama City in 2017. Baldisimo, 20, and Campbell, 20, join Pacific FC from USL Championship side Fresno FC. Baldisimo, a midfielder who was raised in Burnaby, captained Canada’s under-17 national team in 2015 at the CONCACAF U17 Championship in Honduras. Also from Burnaby, Campbell first played internationally for Canada as a striker at the 2013 Copa Mexico de Naciones. All three were part of the Vancouver Whitecaps’ youth residency program and were members of the MLS side’s reserve squad. 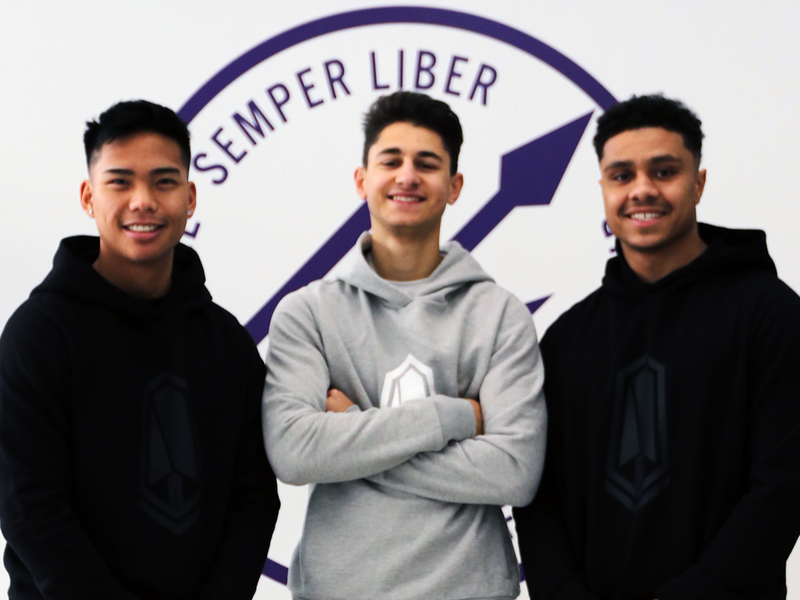 Hojabrpour, Baldisimo and Campbell join defender Kadin Chung and striker Marcus Haber as Pacific FC’s initial signings.